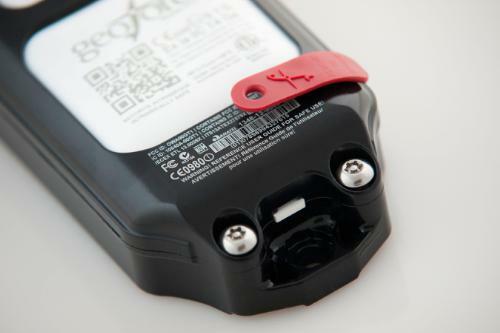 [Via Satellite 12-18-13] The latest version of Geoforce’s GT1 satellite GPS tracking device has received IECEx/ATEX Zone 0 certification — making it the world’s first satellite tracking device with that rating. The Zone 0 classification means that the GT1 can operate safely for unlimited periods of time in extremely hazardous environments like those found in oil and gas exploration and production. In addition to IECEx/ATEX Zone 0, the device also is certified to meet more than 40 other specific global standards for intrinsic safety, electronics and radio compliance, and environmental compliance. In addition to ATEX standards for Europe, governing bodies in the United States, Canada, Brazil, Mexico, and Australia have added their endorsement. The certification is subject to annual audits by the IECEx/ATEX certification organizations.